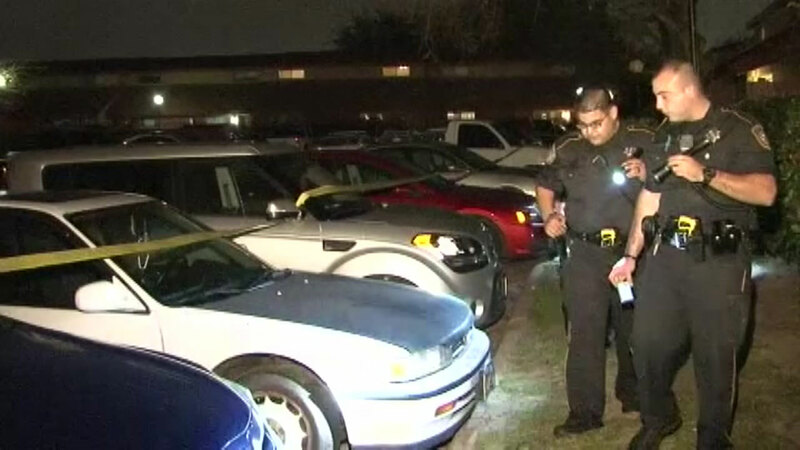 HOUSTON (KTRK) -- A suspect was injured during an officer-involved shooting in southeast Houston. The shooting happened around 7:45pm Friday in the 4000 block of Corder. Details surrounding the shooting are still sketchy. According to the Houston Police Department, the suspect suffered non-life threatening injuries and the officer is OK.